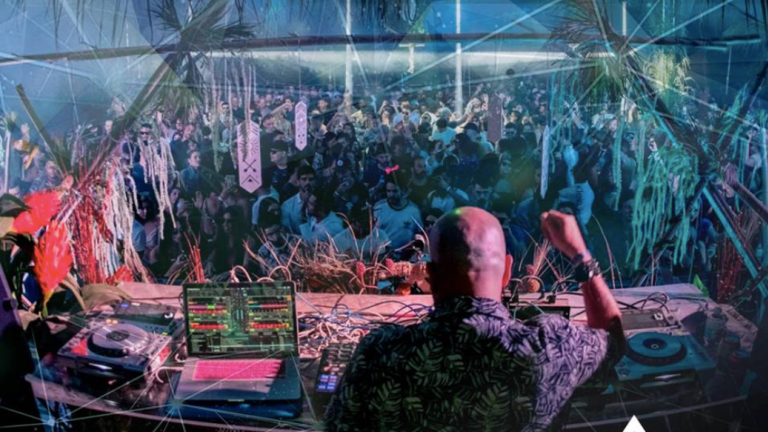 Rapture Electronic Music Festival has faced its fair share of troubles as of late. 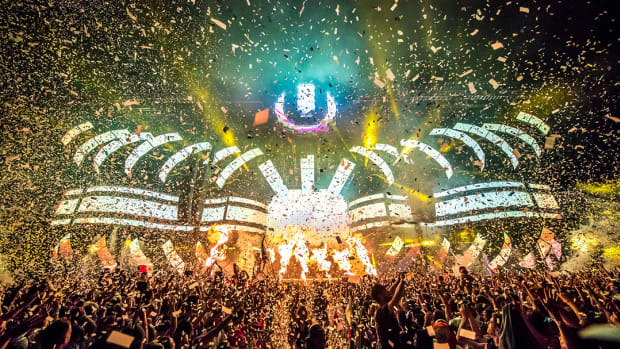 Last week the house and techno-focused gathering&apos;s cease and desist against Ultra Music Festival was tossed out, and now the hosting for its website appears to have been discontinued. 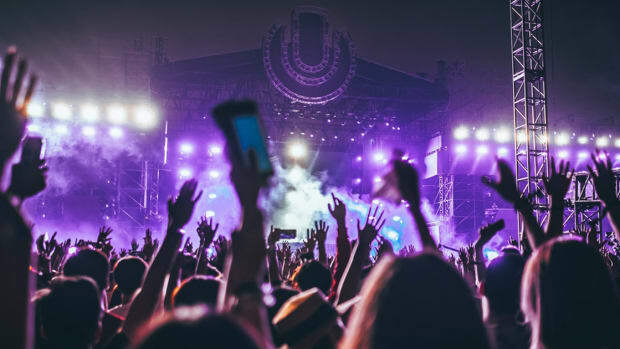 A visit to RaptureFestivals.com reveals a message with "Account Suspended" written in the header text. "This account has been suspended," reads the body. "Contact your hosting provider for more information." 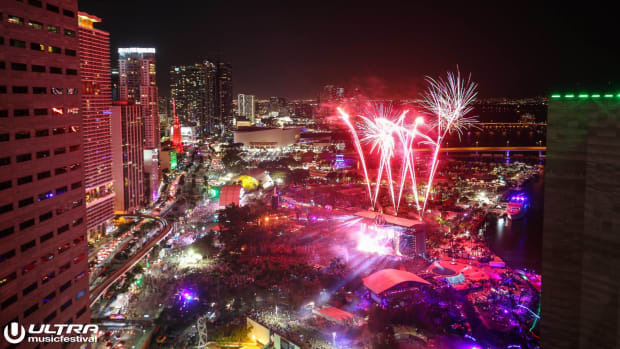 Following the news that Ultra Music Festival had its sights set on Virginia Key after being ousted from Bayfront Park, Rapture&apos;s organizers became some of the Miami festival&apos;s most outspoken critics. 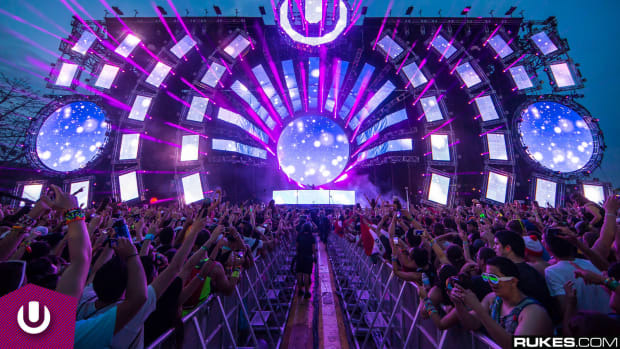 The 2019 edition of their own event was slated to fall on two of the same three days as Ultra, but it later came to light that they had yet to sign contracts to that effect with the city. 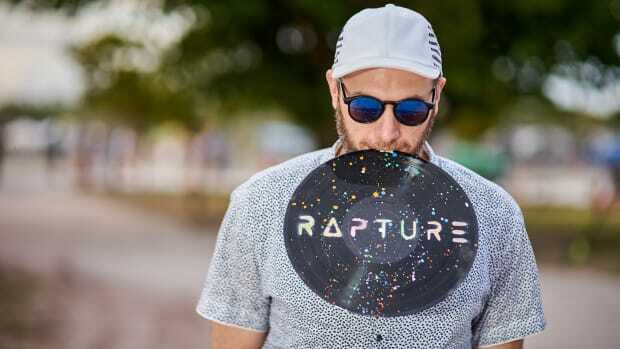 Rapture&apos;s organizers still have until February 13th to amend their complaint. 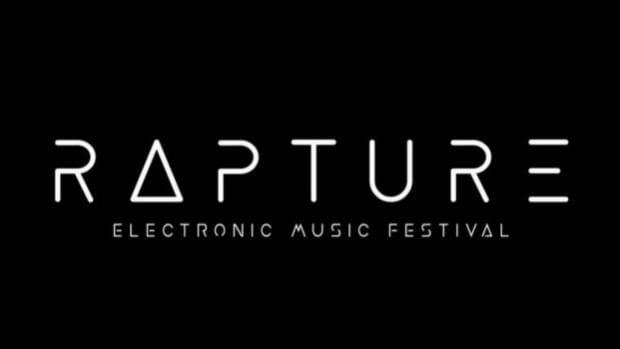 UPDATE February 11th, 9:45 AM EST: Rapture Electronic Music Festival&apos;s website is back online and the festival&apos;s organizers have told EDM.com that the breakdown occurred due to a technical error.